The KC High U-12 Football Team has proved once again why they are the best in the city! 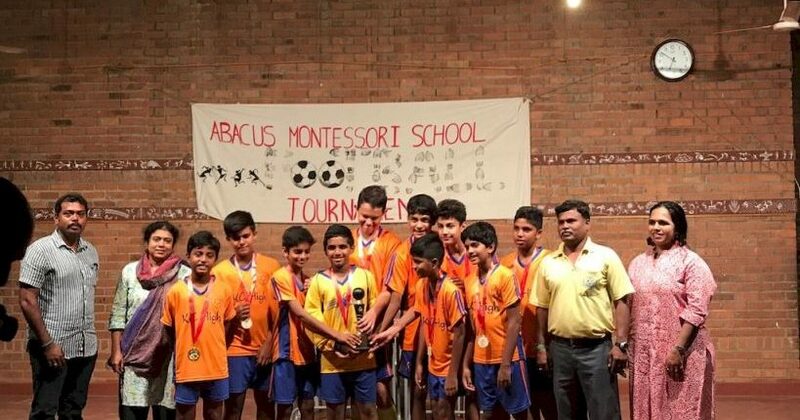 They have emerged winners at the Abacus Inter-School Football Tournament recently held in Chennai. Hearty congratulations to the boys for their achievement and making the KC High community proud!